The break-in in the properties is one of the crimes that has suffered an increase since the economic recession exploded in Spain. Only in 2013, 127.380 Spanish homes were robbed with violence, a 75% more than in 2007, according to the information compiled by acierto.com (web that compares insurances). 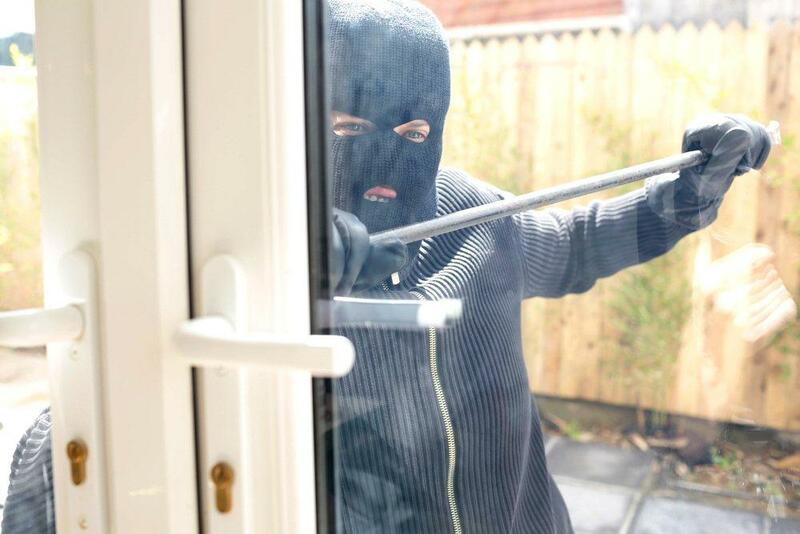 The figures still show this problem on the first part of 2014 with 62.244 break-ins in homes, with approximately 344 homes robbed in one day. Nevertheless, we still need to know the figures of July and August, in which this type of crime increases due to the fact that those are the peak months for the summer holidays. It is obvious that the main cause of this increasing problem of safety in towns has been the end of the economic prosperity. To be more specific, between 2002 and 2007 the break-ins suffered a decrease of 22.5%, with 199 crimes per day. In the last 6 years, the amount of break-ins has increased. This shows the scale this problem has reached with the consequent social alarm.